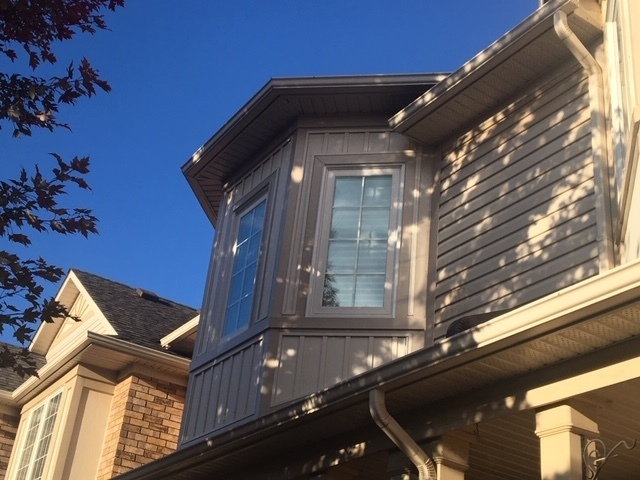 Reviews for Quality Exterior Systems Inc.
Hi Pierre, we appreciate you taking the time to leave your feedback for us, and we're happy to hear that you are pleased with the work that was done on your siding and new gutter system! The new updates look fantastic and truly revamped the entire look of your home! I contracted Quality Exterior to install siding on my upper level fronting the street. I had previously used the company to install shingles a few years ago and their work quality was excellent both then and now. The siding was installed to cover up the builder grade wood work which was rotten in many places. 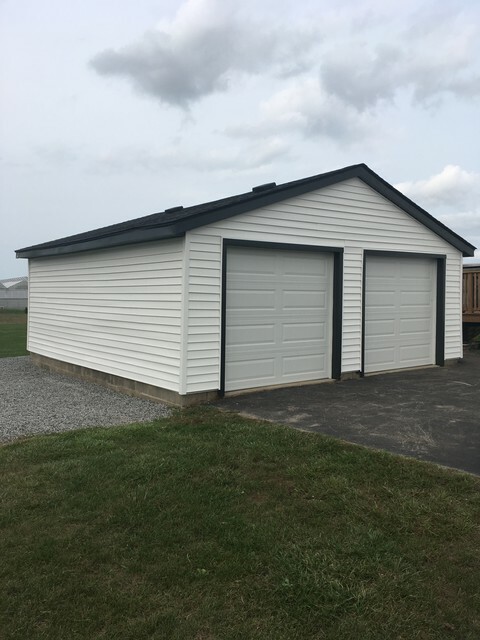 The aluminum work was outstanding and board batten was an excellent choice for a small job. Kudos to both Rob and installer Claude. A job well done. The first comment was from my neighbour..."wow, best look on the street!". I would agree. Wow-I was pleased and extremely satisfied with this company right from the 'gentleman' that gave me the quote, to the office workers, to the installers-all pleasant,polite and knowledgeable. The installers did a terrific job and worked hard and solidly all day.At the end of the day you would never know they had been here except I had four new windows!!!! Thank you so much for taking the time to review our business. We're thrilled to hear that you love your brand new windows! We will be sure to inform our staff of your kind compliments. It was a pleasure working with you. We are so glad to learn about your experience with Quality. We will ensure William receives your kind compliments! 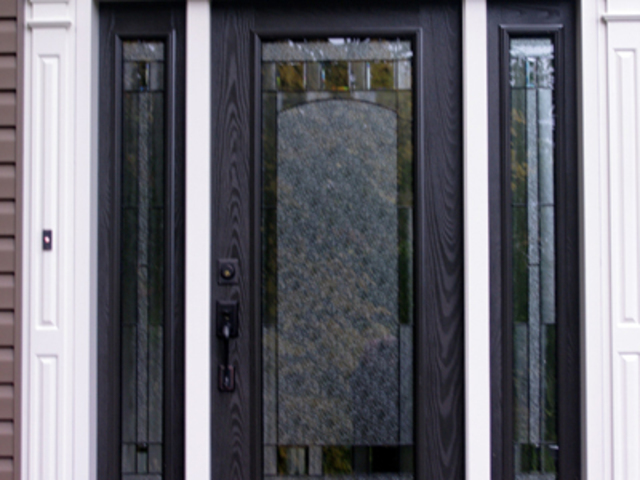 Thank you for choosing Quality Exterior Systems and have a great day! These guys were so professional and so efficient. They were in and out in less than 2 days getting our garage done. They brought all their own cleaning supplies (garbage can etc.) and cleaned up after which we really appreciated. And they were able to get to us much quicker than we were expecting (2 months or so earlier). Thanks so much guys! We are so pleased! Thank you for taking the time to review our business, Carly and Taylor. We are very glad to hear that you are not only happy with our work and efficiency of our crew. I will pass along your compliments to the team! Thanks again. We are so impressed with the workmanship. That we are now going to use there sister company Herb Lodde and sons to get our integrity roof system put on our home. Hi Karen, thank you so much for taking the time to review our business. We love the finished product as much as you do! It was a pleasure working with you and we look forward to working on your roof! I will pass on your kind words to the team! 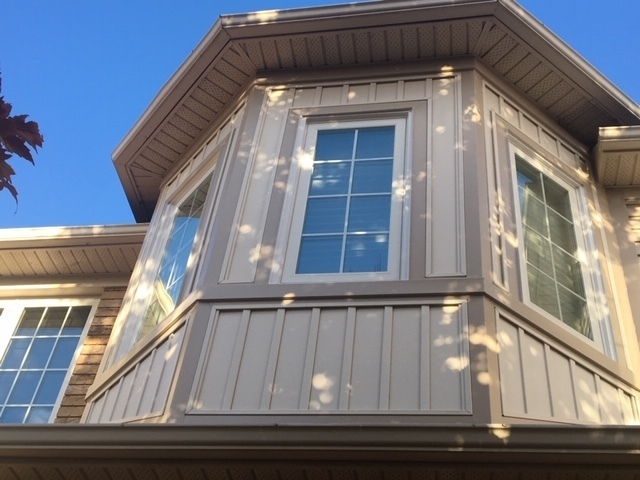 I needed to get my aluminum soffit and fascia, and eavestrough work done and I gave a call to Quality Exteriors... and I am so glad I did. They provided great service by returning phone calls promptly, answering all my questions and overall being so kind. They do amazing work and the crew keeps their work area very tidy. I would definitely recommend their services to anyone! Thank you for taking the time to review our business. We are very glad to hear that you are not only happy with our work but our staff as well. We will pass along your compliments to the team! Thanks again. 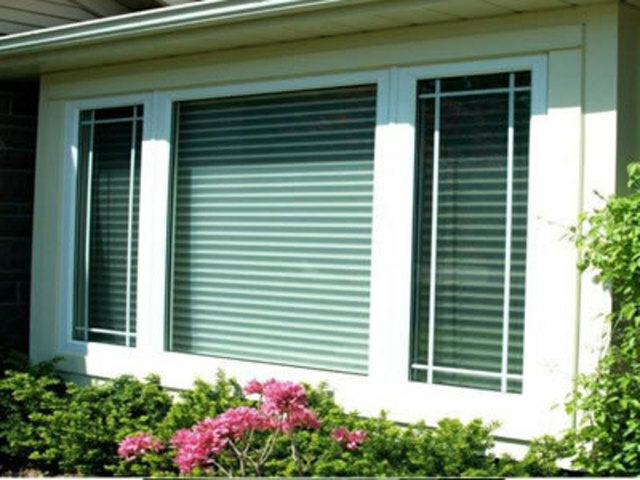 We would like to take the time to thank Quality Exterior Systems for their excellent service from start to finish. Patrick did an incredible job. He was prompt, courteous and very professional. His work was exceptional from start to finish. We will highly recommend this company to everyone in the future. Dear Paul, we are so glad to learn about your experience with Quality. We will ensure Patrick receives the recognition he deserves for his exceptional work! 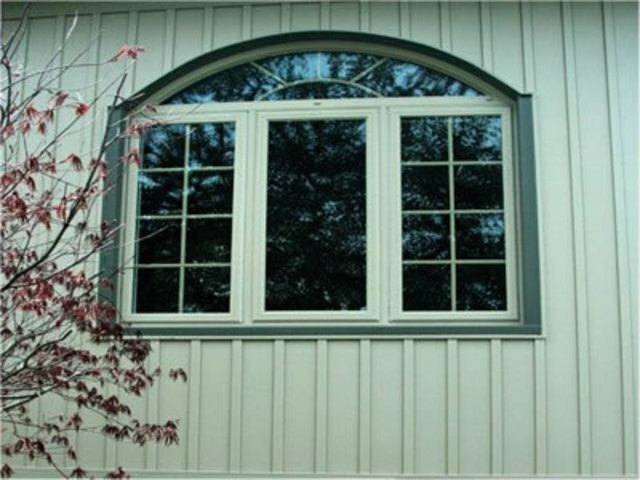 Thank you for choosing Quality Exterior Systems and have a great day! During a major reno of our bathroom, we wanted more natural light. They sent out an experienced person to help us. He was knowledgeable and thorough, suggesting alternatives to our original plans. We liked his proposal and ordered two new windows. Installation was accomplished with an experienced crew who had to overcome a couple of unforeseen issues with our house. The job was completed in one day even with the crew having to stay longer than a regular work day. We are so glad to hear you are happy with your new windows and natural lighting in your bathroom. It's crazy how much of a difference new windows can make! Thanks for acknowledging our staff member for their expertise and professionalism! Have a nice day! 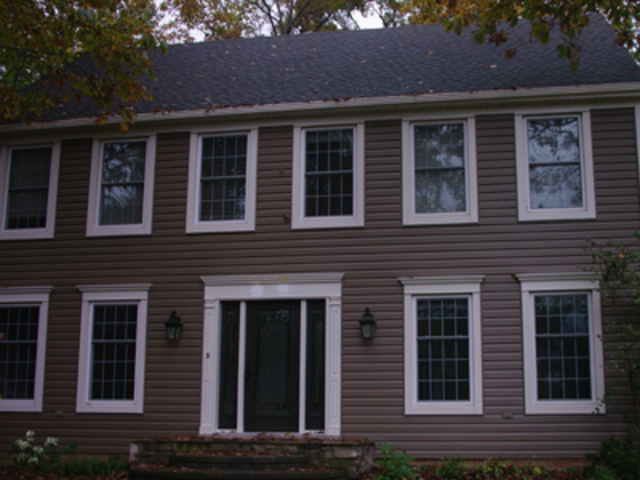 We recently had a full replacement of siding, eavestrough, downspout, soffit and fascia completed by Quality Exteriors. I just want to thank the installers Patrick and Darren for doing a great job. The house looks amazing. In addition, they were polite, respectful and professional. Also, the salesman.....Rob was also very helpful, even visited the job site to see how things were going. I would certainly recommend Quality Exteriors to anyone wishing to have some reliable and professional home improvement work done. Thanks Darrin and Kim, Niagara Falls. Thank you for taking the time to review our business, Darrin and Kim. We are very glad to hear that you are not only happy with our work but our staff as well. I will pass along your compliments to the team! Thanks again. 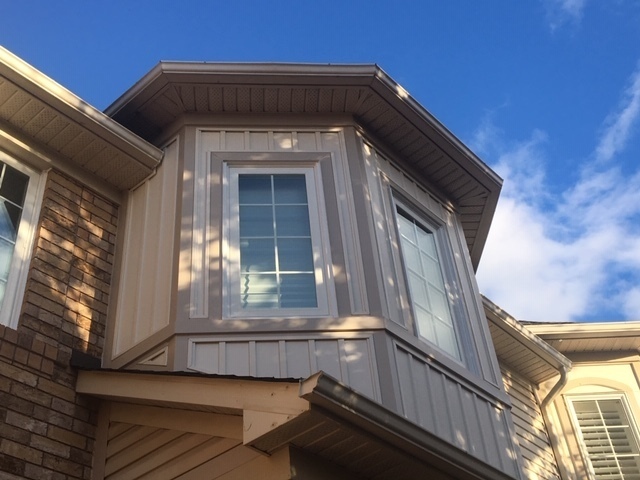 More about Quality Exterior Systems Inc.
Quality Exterior Systems specializes in the finest craftsmanship and most reliable service to residential customers throughout Oakville, Burlington, Hamilton, St. Catharines, and the Niagara region. 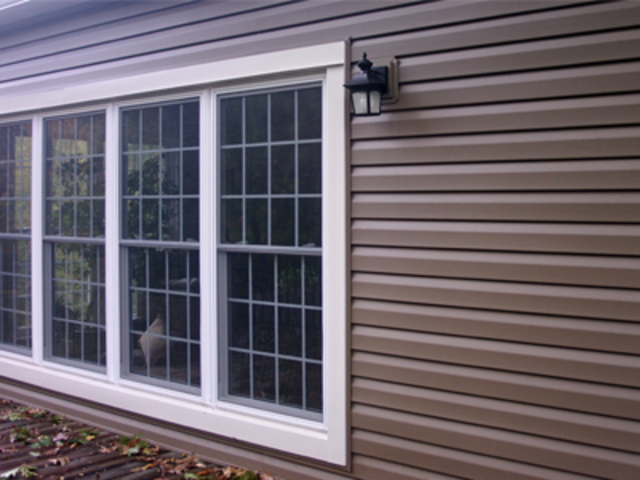 Quality Exterior Services provides siding, soffit, facia & eavestroughs, windows, doors, decks & fencing services for residential homes. 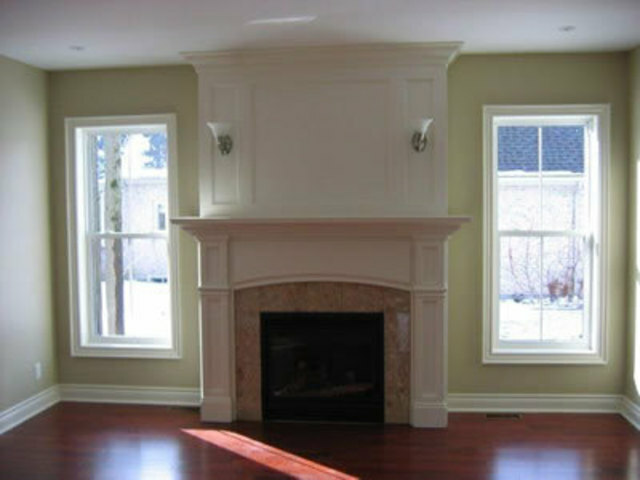 Quality Exterior Services serves custmers in the Oakville, Burlington, Hamilton, St. Catharines and Niagara areas. At Quality Exterior Services, you get what you pay for so beware of fly-by-night contractors, unlicensed contractors and low-ballers. 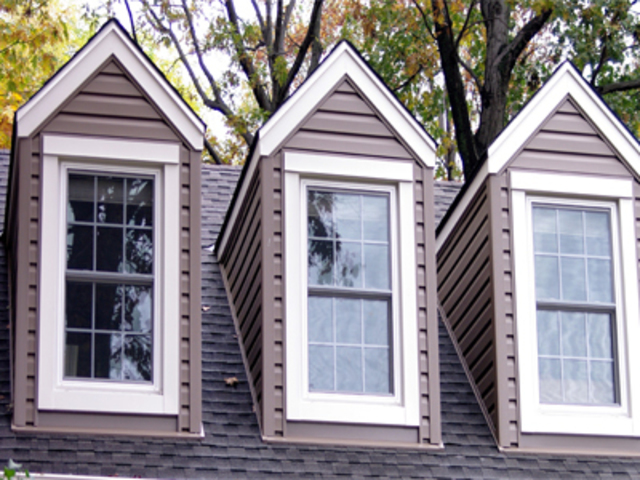 Quality Exterior Services will provide you with the best quality service your money can buy. 5 year warranty on our work.